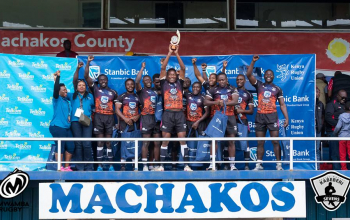 Mwamba not only dethroned back-to-back champions Homeboyz to emerge the new Dala 7s champions on Sunday 9 September, but also provided the Most Valuable player in their captain Eliakim Kichoi and Daniel Taabu as the top try and point scorer. 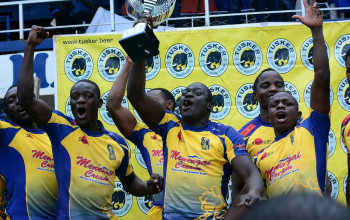 Kichoi, appointed Mwamba's sevens captain in mid-July this year, led Mwamba to a 17-0 shutout of Homeboyz for their first title of the season after falling short in three previous finals at Prinsloo, Sepetuka and Driftwood in this year’s National Sevens Series. 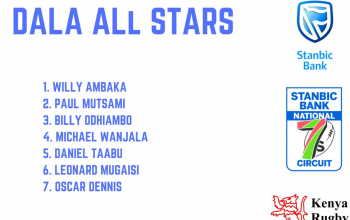 He follows in the footsteps of his team mate Collins Injera, a Kenyan star in the sevens game, who won the same accolade at Driftwood Sevens. 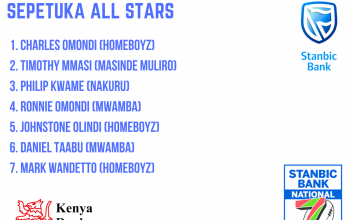 Besides Kichoi and Injera, other MVP's this season have been Philip Kwame of Nakuru (Prinsloo Sevens), Mark Wandeto of Homeboyz (Sepetuka Sevens) and Leonard Mugaisi also of Homeboyz (Kabeberi Sevens). 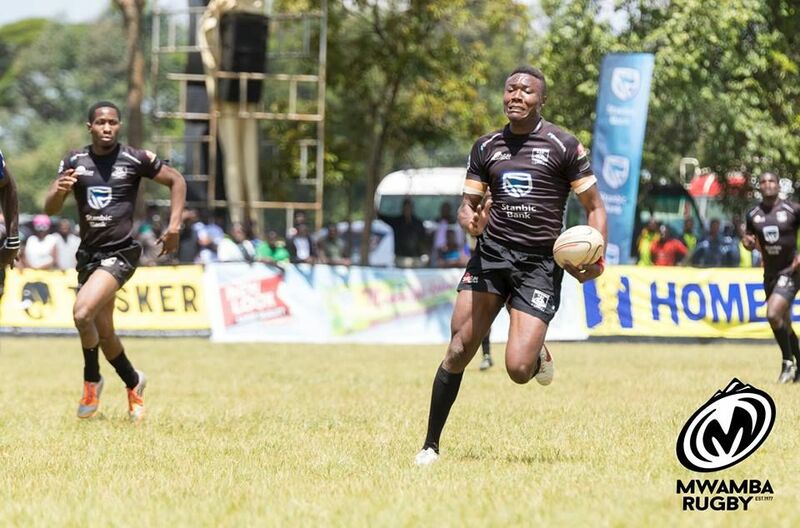 As Kichoi was named best of the best in Kisumu, Taabu once again top scored, this time with nine tries to also emerge as the top point scorer. 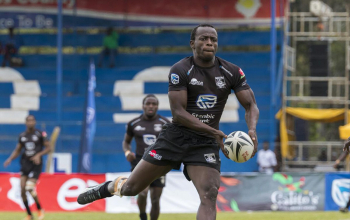 He scored his ninth try in the final to improve his total in the Circuit to 24 tries as he had landed in Kisumu with 15 tries from the previous four legs. 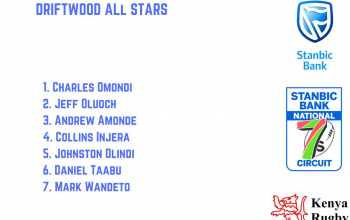 It was the second straight time that Taabu was being named top point scorer after Driftwood sevens.